 Venum Training Camp is a unique experience between combat sport and fitness. 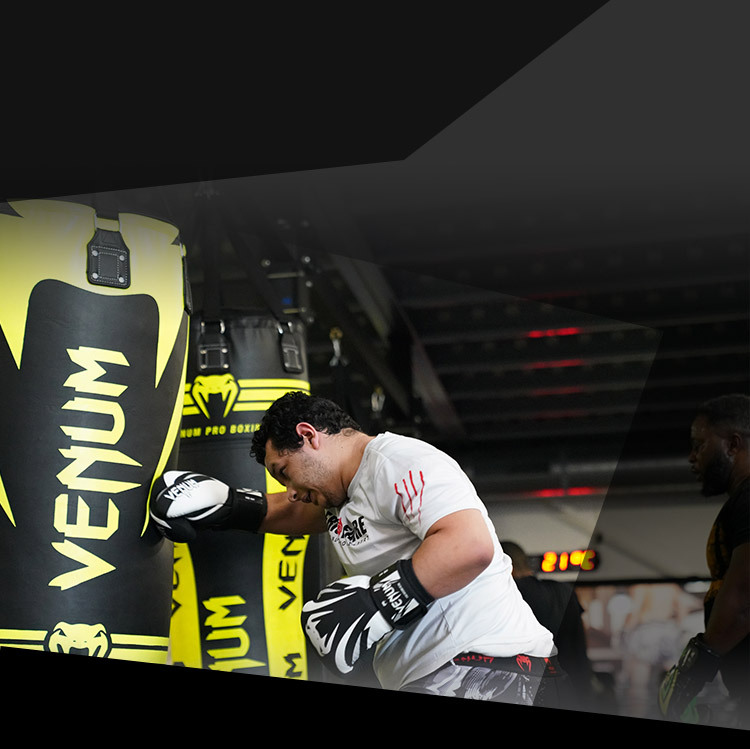 An unlimited access training concept with more than 60 classes a week, from boxing to cross-training, Brazilian Jiu-Jitsu to kickboxing, Venum Training Camp boasts world class athlete-coaches situated in a premium facility. Our training facility offers a wide variety of classes every day, as well as USA’s first Venum retail location stocked to equip yourself with Venum’s latest apparel and training equipment. If you're a professional athlete, an aspiring fighter or just want to get in the best shape of your life and have fun, you'll find what you're looking for at Venum Training Camp.  You'll find everything you need to achieve your goals at Venum Training Camp, from equipment to training machines, weights, combat equipment and world class coaches. Our dedicated team will accompany you throughout your workouts, motivate you, advise you and help you reach your goals. In class or in free training, you will have unlimited access, 7 days a week, to train whatever your availability. At Venum Training Camp, you will participate in our optimized workouts. Fitness classes are intense and varied, designed to be highly effective and appropriate for your fitness level. Stimulating your body and your mind, achieving healthy progression and having fun. Our coaches vary their classes daily and will offer you a different experience every session.